Adavus constitute the Alphabets of Dance. 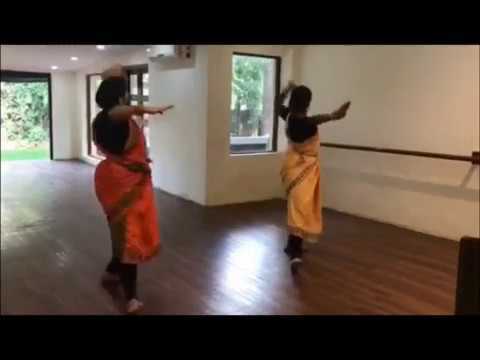 They are the basis on which a the entire Bharatanatyam Dance form is weaved. Big Teermanam is that whose shollakuttu (syllables) is Tai Dhii Dhi Tai.